Dr. Miriam Levitan Dani, D.D.S. 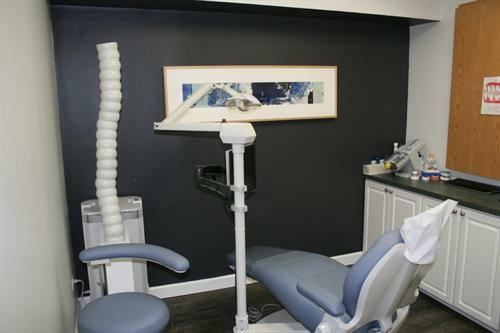 is a board-certified general dentist raised in Evanston, IL. She received her Bachelors of Science in Nutritional and Biochemical Science from the University of Illinois in Champagne-Urbana and her Doctorate of Dental Surgery from the University of Illinois in Chicago. 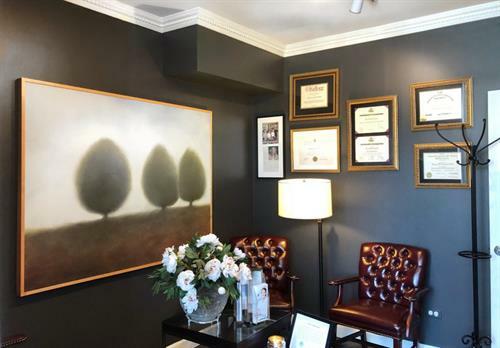 She also completed a General Practice Residency program at Rush Presbyterian St. Luke’s Medical Center, a Certificate Executive MBA program at Northwestern’s Kellogg School of Management, and all phases of the prestigious post-graduate program at the Dawson Center for Advanced Dental Education. 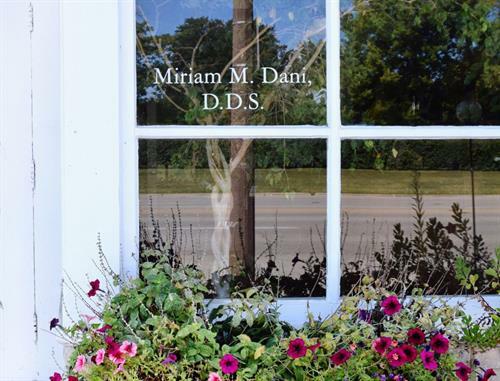 Dr. Dani believes in a holistic approach to dentistry that requires an understanding of each patient’s lifestyle, medical history, and dental goals. Ultimately, this results in a positive patient experience and consistently positive outcomes. Often a patient visits the dentist more frequently than his/her primary physician, so we play a key role in caring and advising for whole-body health. Dr. Dani enjoys living a healthy and active lifestyle. She practices yoga daily and enjoys paddle and tennis. Having summitted Kilimanjaro three times, Dr. Dani is an avid mountaineer who also loves skiing, snowshoeing, and cooking. 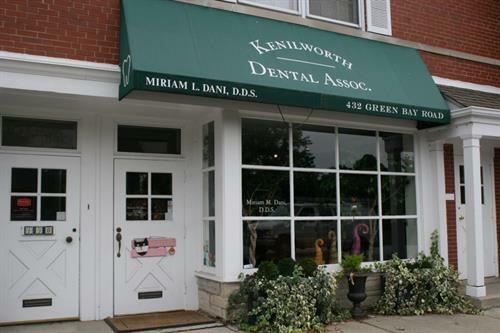 We are located on Green Bay Road across from the Kenilworth Metra stop. Park anywhere on the street and come on in!